Sit Back And Let Your Printer Do The Work For You. 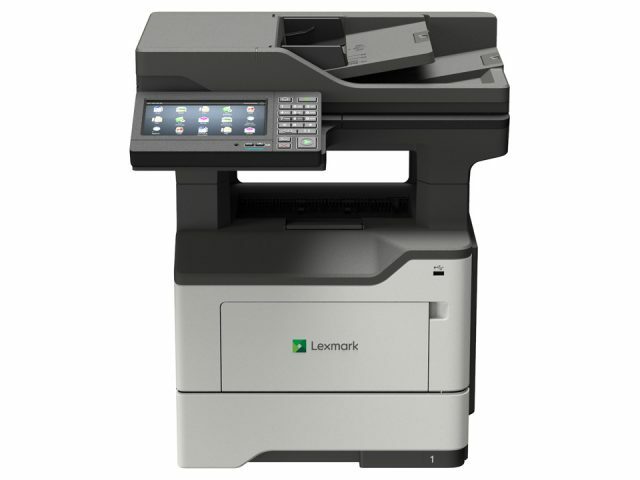 Multifunction Printers (MFPs) can do it all. Replace multiple pieces of equipment that are inefficient and get everything done from one place: printing, copying, scanning, emailing, faxing, and more. And with Wifi connectivity, you’ll never even need to get up from your desk. With so many different options, you want to be sure you get equipment that will take your productivity to the next level. When you work with us, you’ll notice our “Service First” approach. When you call our office, you’ll get a real person on the line to help you work through your problem, not an automated service. You’ll speak with someone who knows your account and the type of equipment you have, allowing us to help you quickly and efficiently. Our professionals are also trained to detect symptoms of productivity loss and provide the best solution for you. 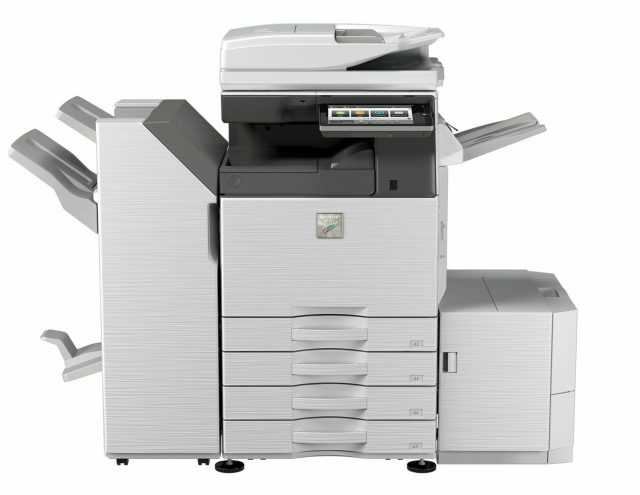 PLUS: Purchasing your Multifunction Printer from us includes an installation with industry best practices in mind and access to our Managed Print Services (MPS) program. The MPS program will ensure that your equipment runs efficiently and will save you money in the long run. Find out how your printing system can improve by contacting us today. You’ll learn what products would work best for you and find out other ways to save with your document management solutions. All at no charge to you. With offices in Richmond and Fredericksburg, Stone’s Office Equipment provides sales and service for multifunction machines for businesses of all sizes throughout Central Virginia.